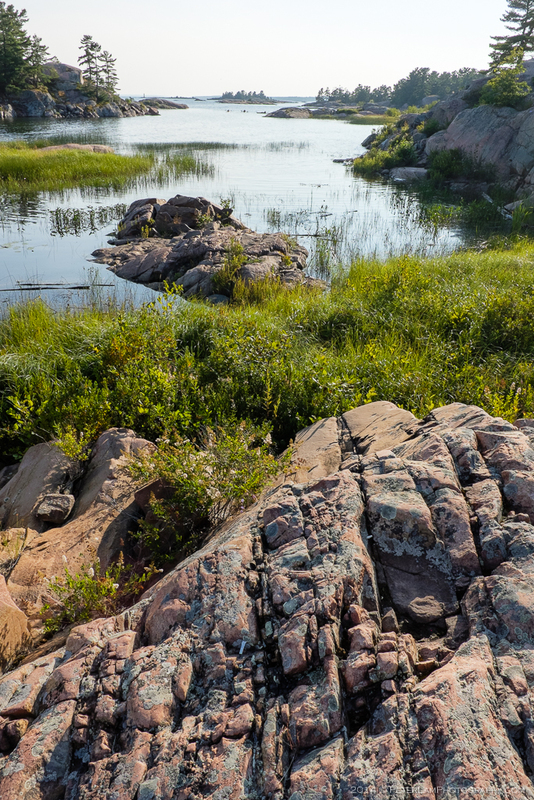 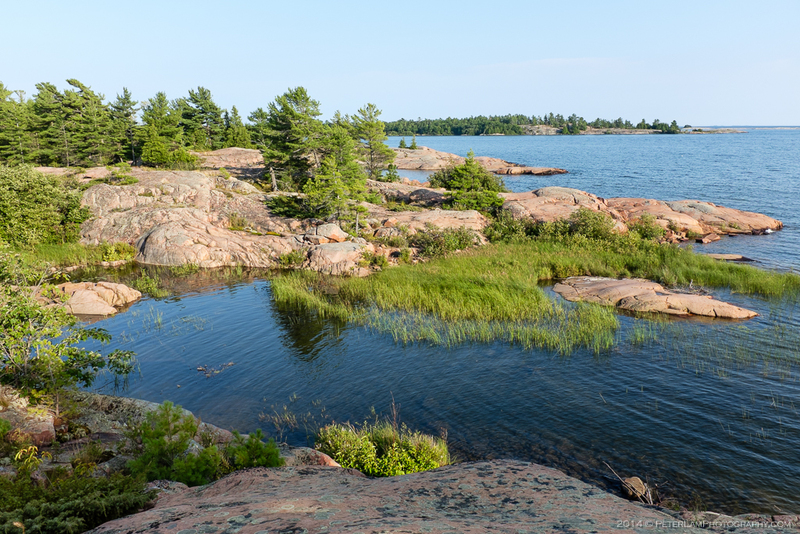 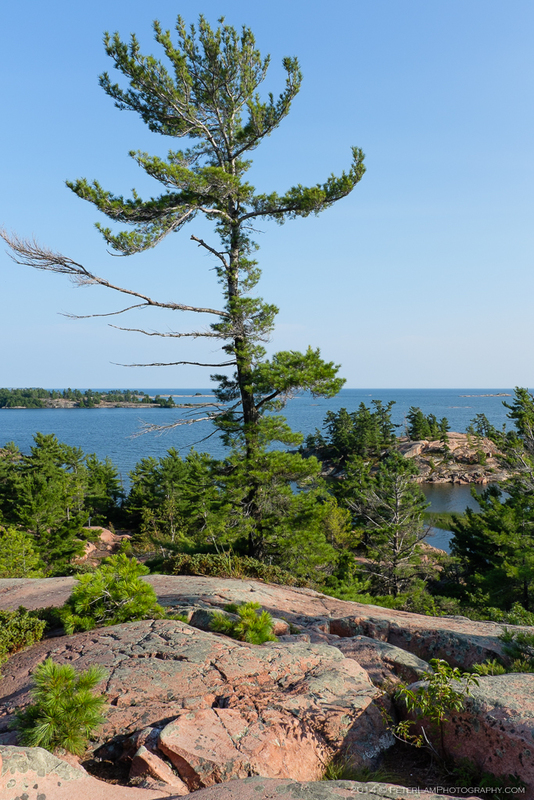 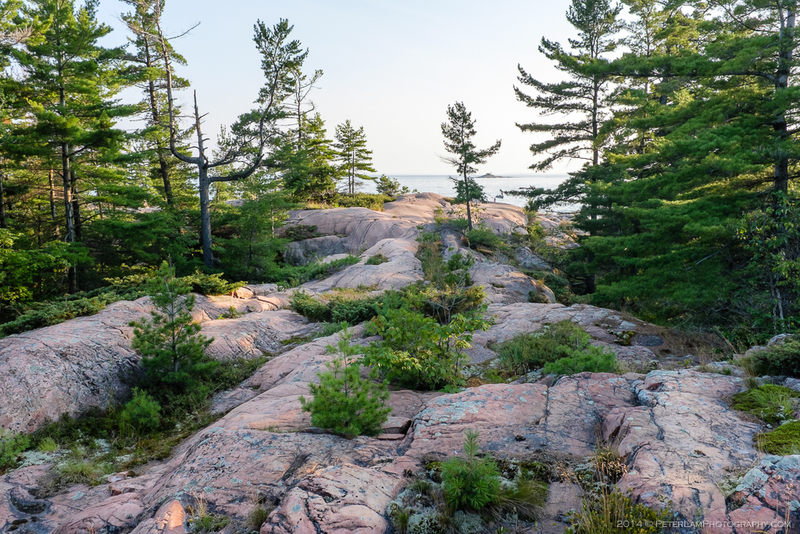 Killarney Provincial Park is renowned for its natural beauty, unspoiled wilderness and considered by many to be one of the crown jewels of the Ontario park system (together with the better known Algonquin Park). 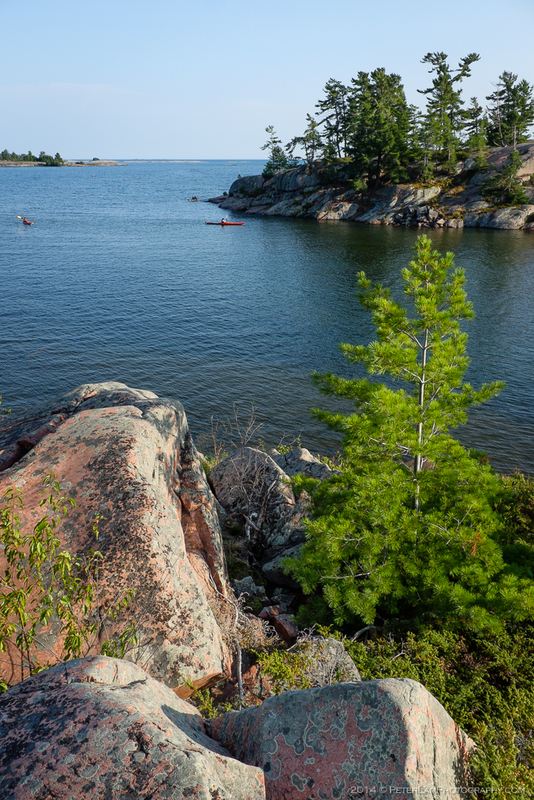 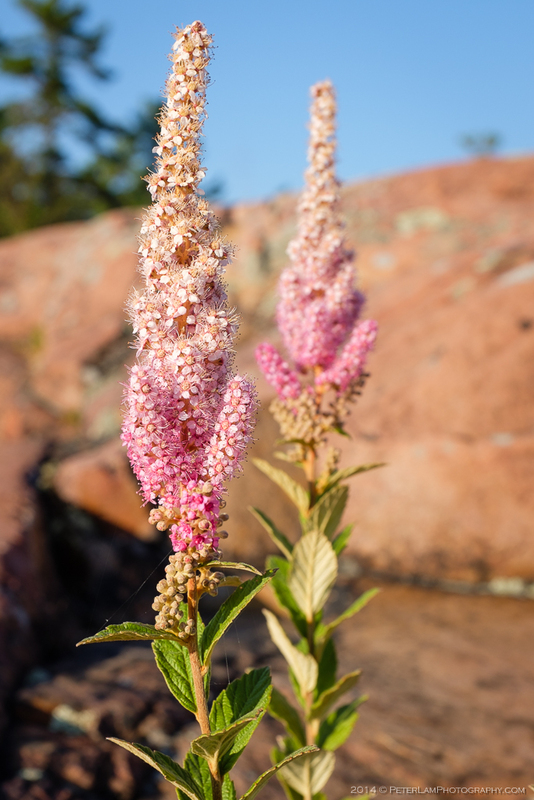 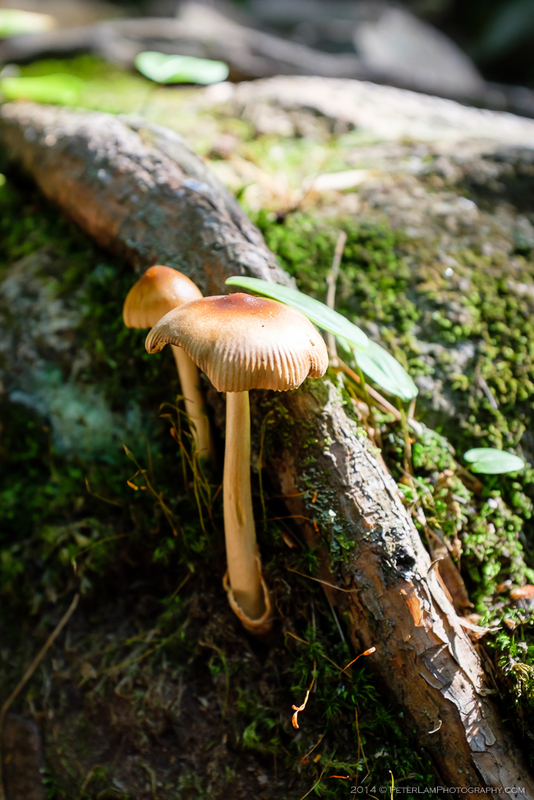 A good four hours drive from Toronto and located on the north shore of Georgian Bay, it’s a very popular destination for hiking and canoe-in backcountry camping. 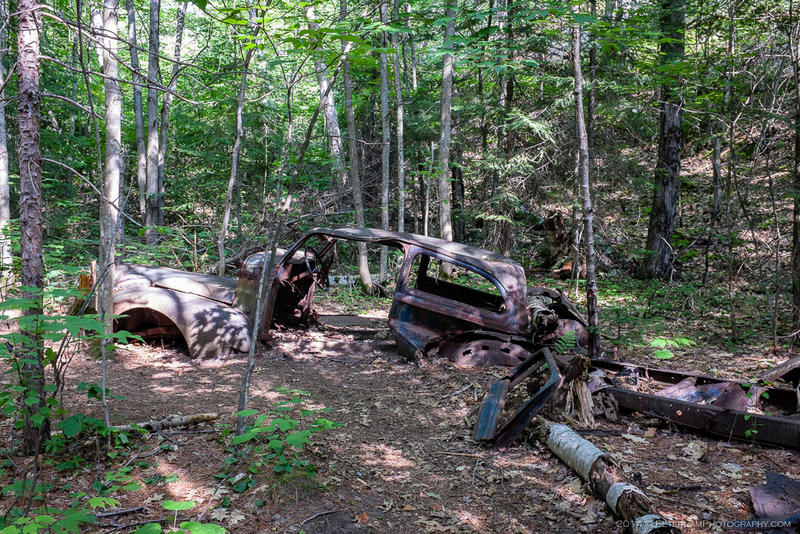 There is only one (car) campground in the park, so it fills up fast – especially on a summer long weekend. 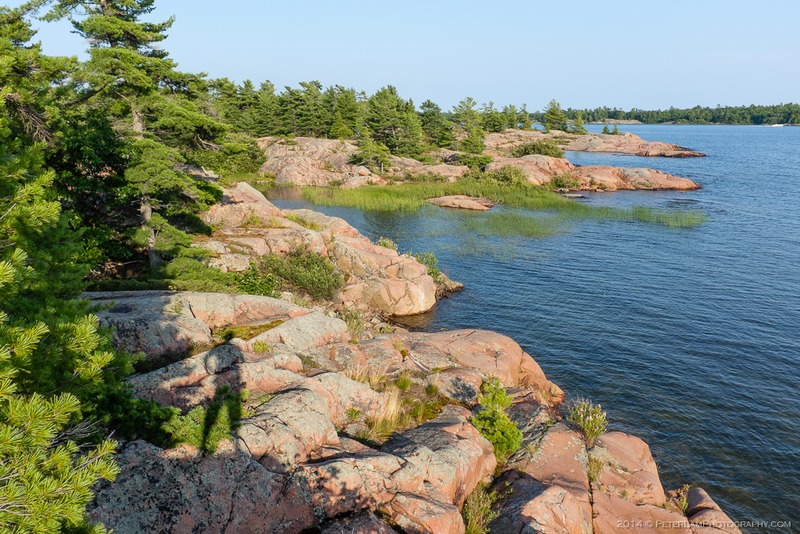 Last weekend I was fortunate enough to spend two nights at Killarney and explored a few of the trails there. 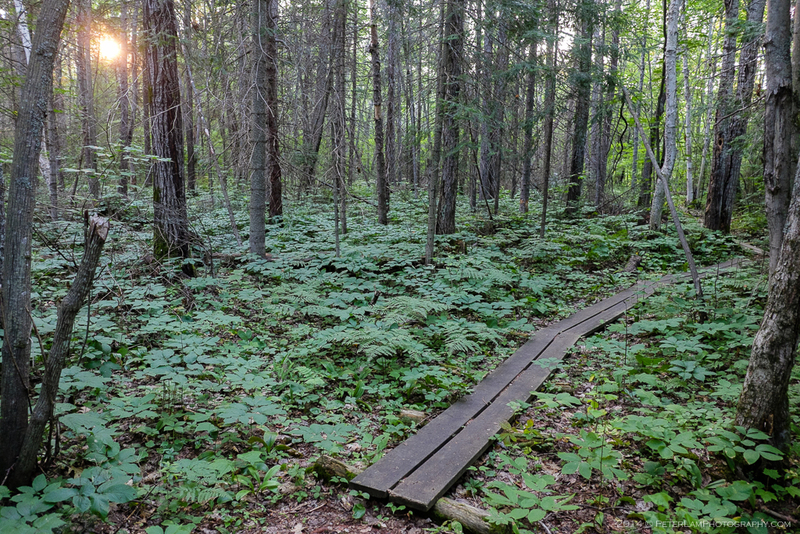 This is a 3km long loop trail that follows Chikanishing Creek to the Georgian Bay. 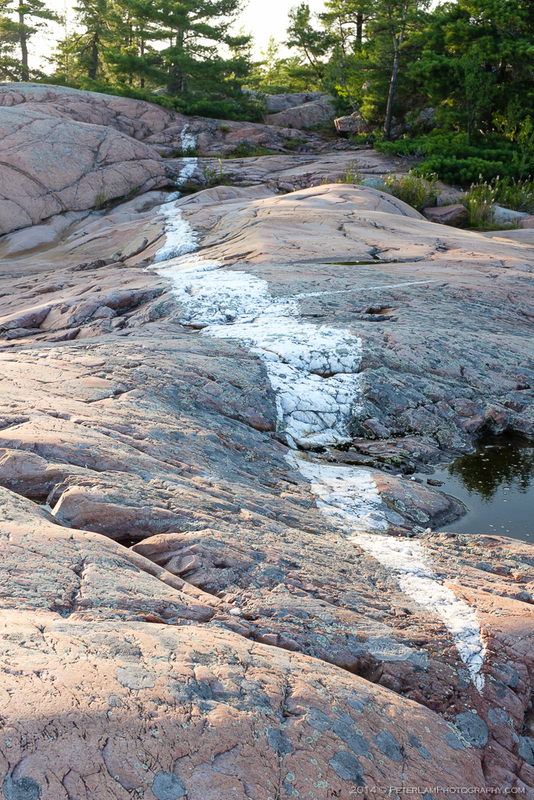 Along the path you’ll find smooth pink granite everywhere. 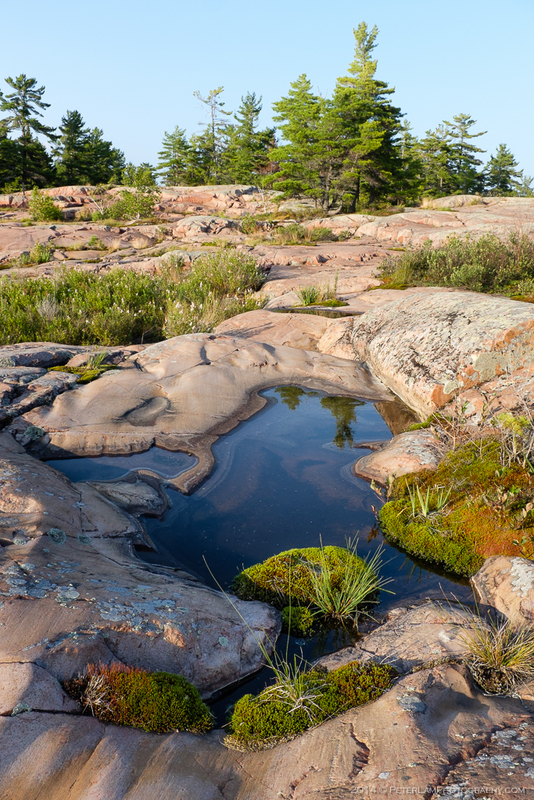 As the name suggests, this trail leads to a granite ridge that overlooks parts of Killarney park. 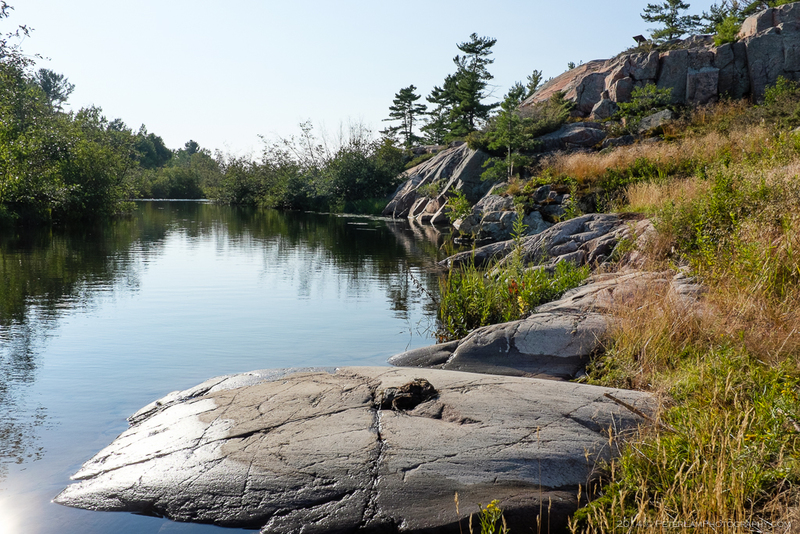 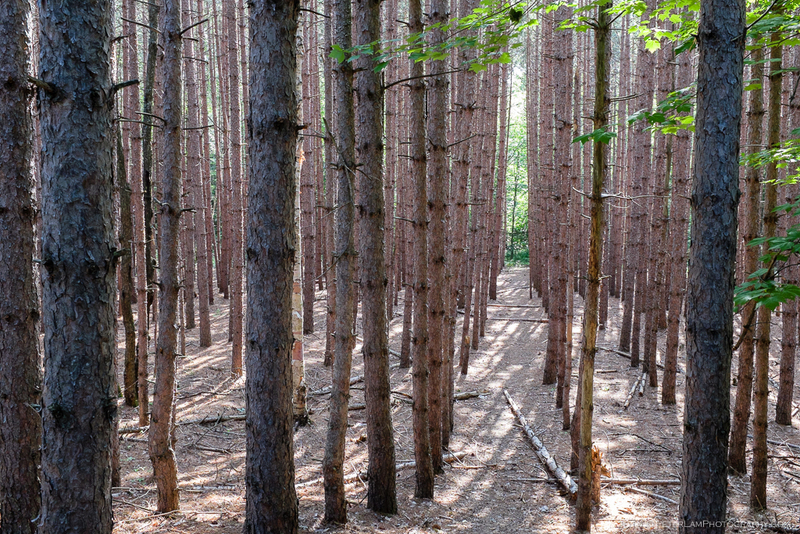 The trailhead is located rather conveniently directly across the George Lake campsite. 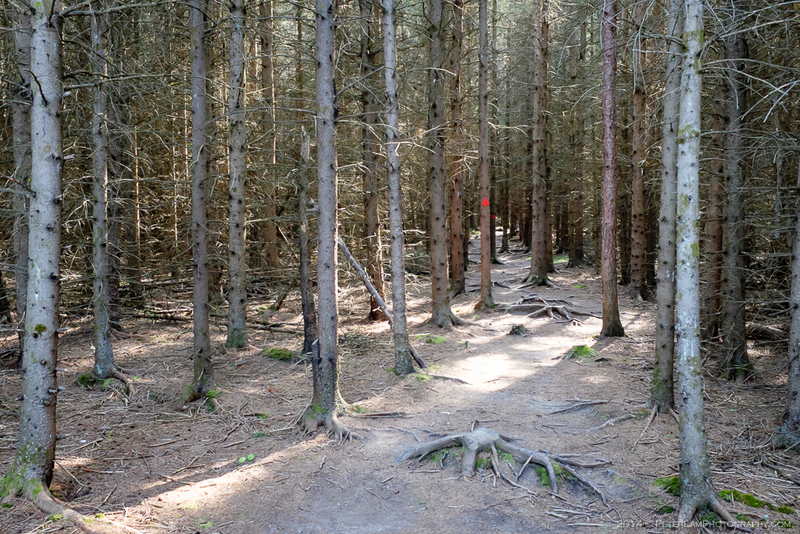 It’s a short loop just under 2km long, and the climbing isn’t strenuous. 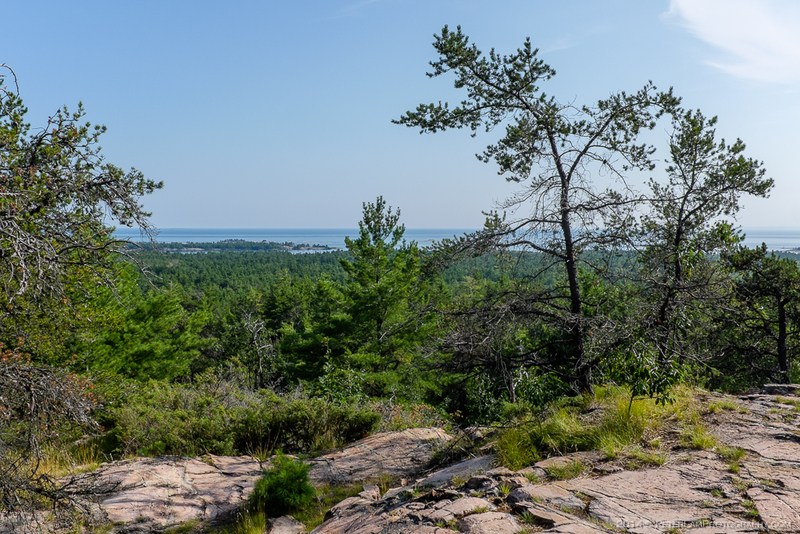 Starting through a dense pine forest, you soon ascend to the top of the ridge with great views of Georgian Bay to the south, and La Cloche mountain range with it’s distinctive white quartz cliffs to the north. 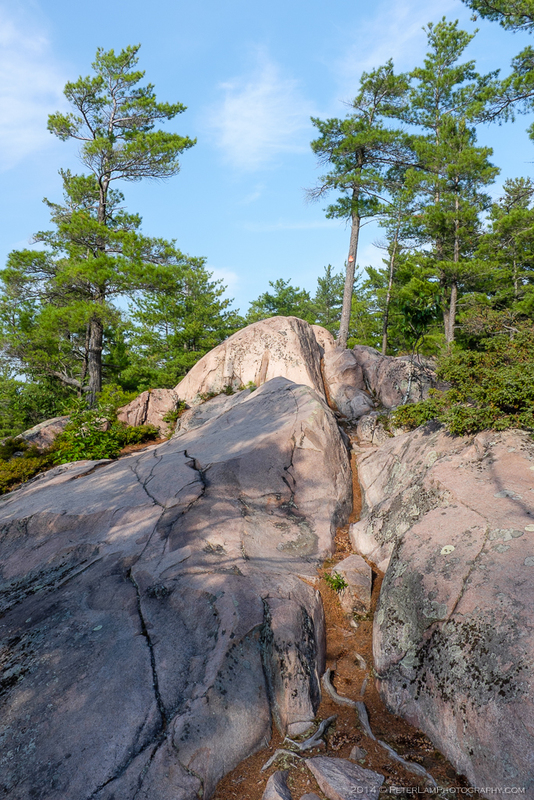 The Granite Ridge trail route.